Junior Club Champs are being held weekend of 2/3 February 2019! Medals & Prizes for all ages groups. 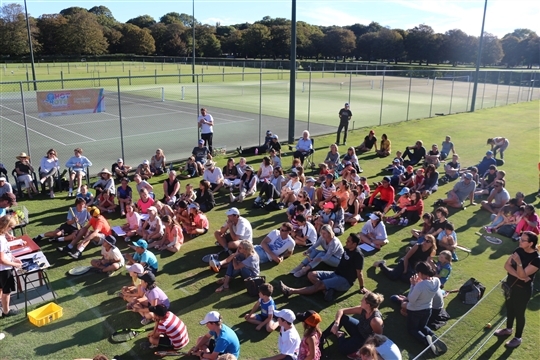 Age groups 10s, 12s, 14,s and 15+ - Girls & Boys, Singles &/or Doubles, games Saturday & Sunday at CBHS & Hagley pavilions. Prior Experience: Every junior Club member can play! Email to enter: coach@thkptennis.nz, closes Thursday 11.59pm. Prize giving 5.00pm Sunday afternoon.